Here is a description of a meeting we will have available for residents weekly. Transparency and vulnerability are so important. Here is an excerpt from the article. I have started a notebook with tools for community building, and I have printed out the free book that is provided by this author. Thanks to Paxus, the author, and Federation of Egalitarian Communities for funding this. What is a transparency group and should I join one? A group of people willing to share intimate information about themselves with each other, who are willing to explore their histories and emotions. 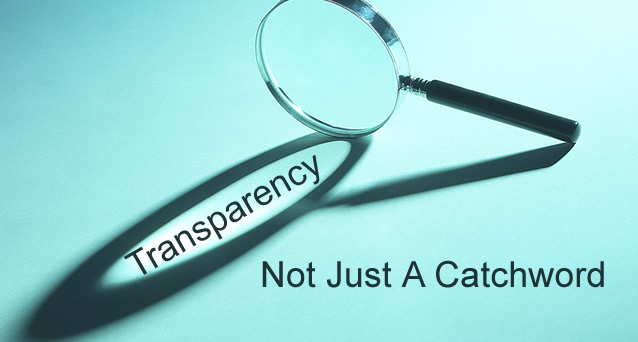 While transparency groups are not designed to be healing in nature, it is generally the case that these searches improve the lives of those who try them. You will need at least 3 people and it’s best if the group is fewer than a dozen. You should find a group who is willing to meet regularly, weekly is often desirable. Frequently, the members of these groups share something in common, a hobby, a residence, a team, a job, a community, a political or spiritual group. And transparency groups are not for everyone and often people who start out in them drop out when they find it is not their cup of tea. Co-founder of the Vegan Utopia Ecovillage which is in the process of being built. I'm looking for at least one co-founder.